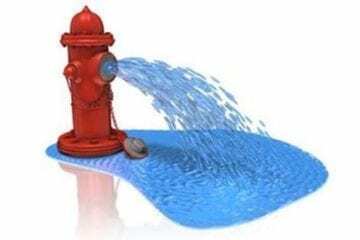 The Kill Devil Hills Public Services Department will conduct its fire hydrant flushing program beginning Monday, December 3, 2018, and lasting approximately until Friday, December 21, 2018. Customers may experience a momentary loss of water pressure or temporary water discoloration and should check color of water prior to washing clothing. To find out if flushing is occurring in a specific area, please call the Kill Devil Hills Public Services Department at (252) 480-4080.